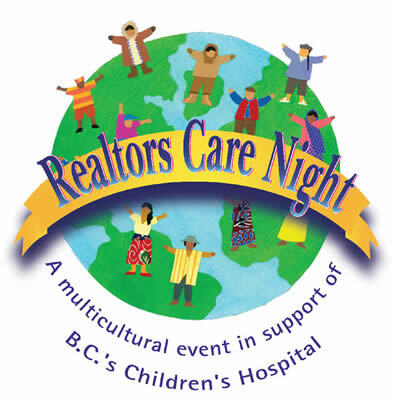 Winnie was featured at the Realtors Care Night fundraising event for the B.C. 's Children's Hospital. 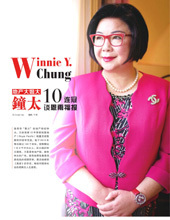 Winnie was featured in Vancouver Lifestyles' February 2005 edition. 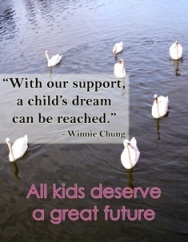 Winnie is featured in every annual print of The Immigrant's Guide handbook.